Claude Monet Water Lilies 1917 Travel Luggage Strap Suitcase Security Belt. Heavy Duty & Adjustable. Must Have Travel Accessories. TSA Compliant. 2 Luggage Straps & 2 Add A Bag Straps. 4-Piece Set. TRAVEL WITH ART: Beautiful luggage and Add-A-Bag straps with prints of beautiful art masterpieces. 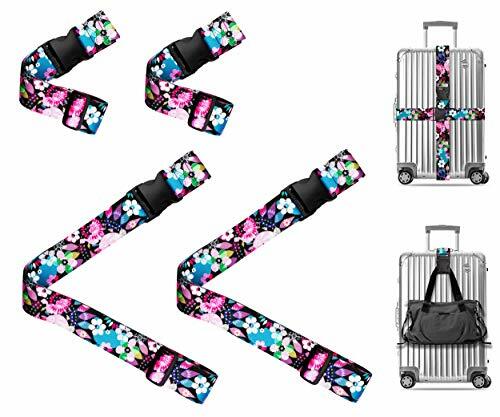 Unique and colorful design makes it easy to identify your luggage during your travel. No more guessing which luggage is yours on the carrousel. Use it to secure your suitcases, attach a bag or simply as a reminder of your favorite artwork. TSA compliant. 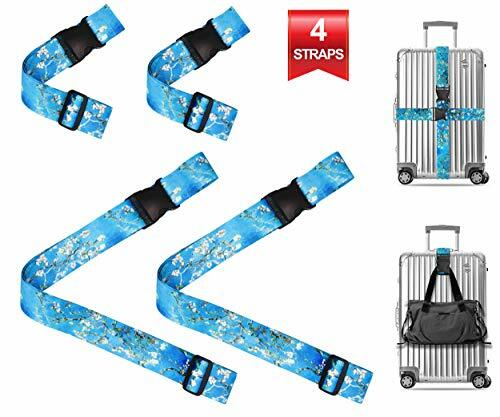 INCLUDES: 2 long luggage straps. 2 short add-a-bag straps. 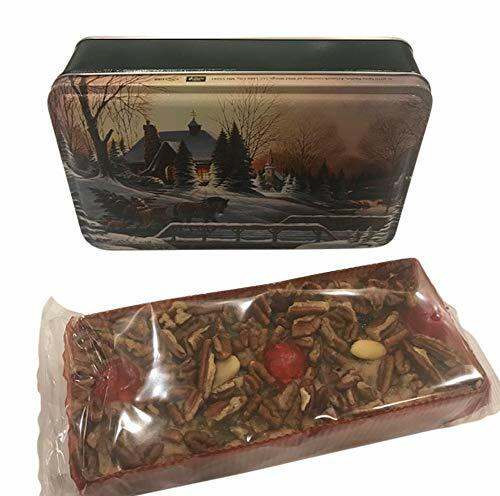 Organza gift bag packaging. Claude Monet Water Lilies 1917 Travel Luggage Strap Suitcase Security Belt. Heavy Duty & Adjustable. 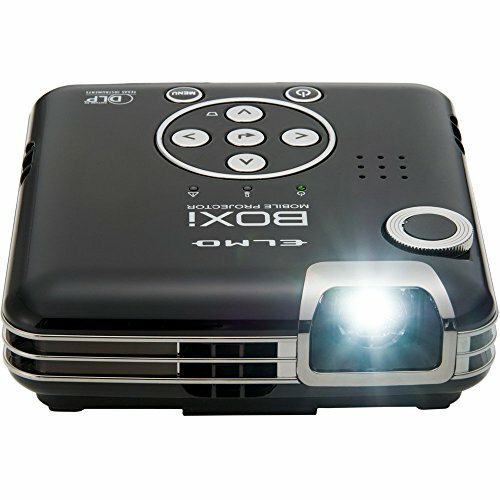 Must Have Travel Accessories. TSA Compliant. 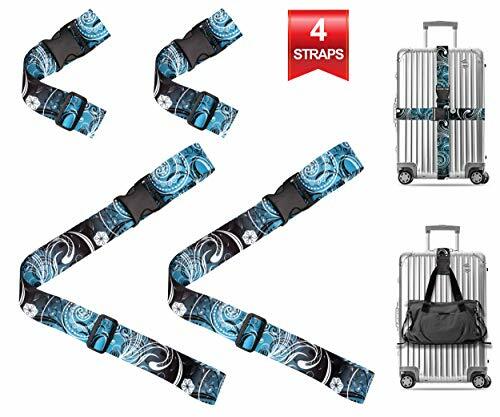 1 Luggage Strap & 1 Add A Bag Strap. 2-Piece Set. 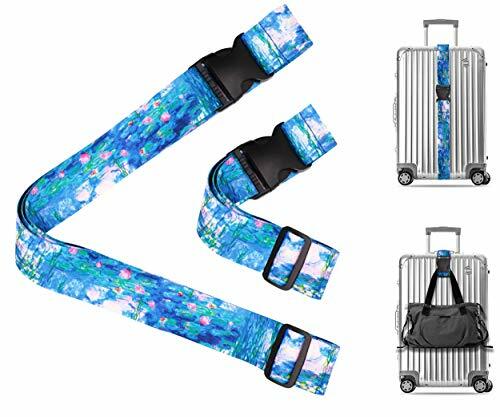 Claude Monet Water Lilies VI Travel Luggage Strap Suitcase Security Belt. Heavy Duty & Adjustable. Must Have Travel Accessories. TSA Compliant. 2 Luggage Straps & 2 Add A Bag Straps. 4-Piece Set. 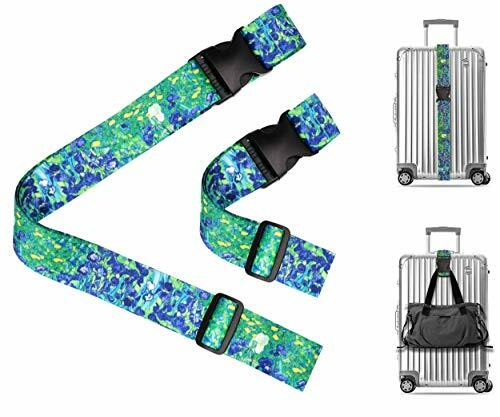 Claude Monet Water Lilies VI Travel Luggage Strap Suitcase Security Belt. Heavy Duty & Adjustable. Must Have Travel Accessories. TSA Compliant. 1 Luggage Strap & 1 Add A Bag Strap. 2-Piece Set. Vintage Paisley Travel Luggage Strap Suitcase Security Belt. 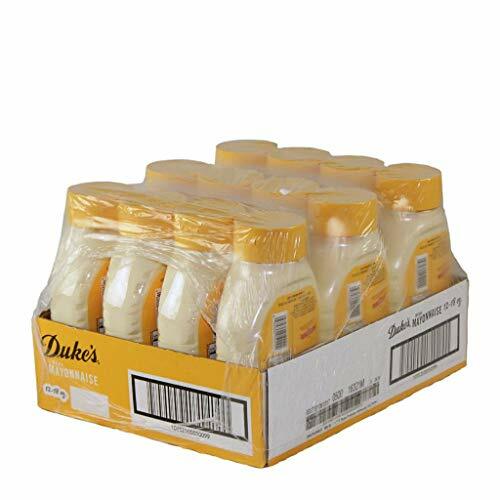 Heavy Duty & Adjustable. Must Have Travel Accessories. TSA Compliant. 2 Luggage Straps & 2 Add A Bag Straps. 4-Piece Set. 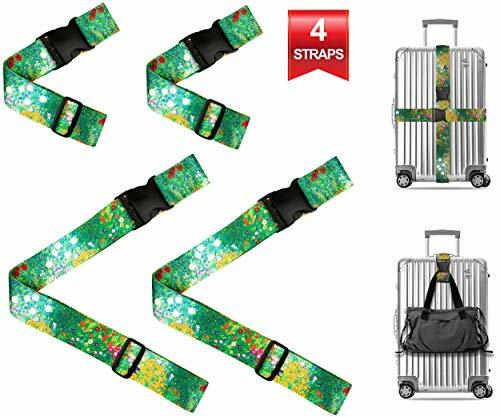 Gustav Klimt Flower Garden Travel Luggage Strap Suitcase Security Belt. Heavy Duty & Adjustable. Must Have Travel Accessories. TSA Compliant. 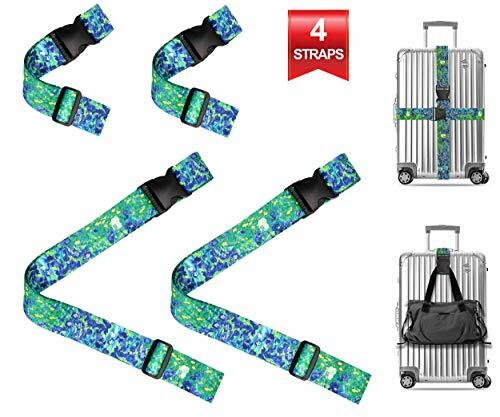 1 Luggage Strap & 1 Add A Bag Strap. 2-Piece Set. 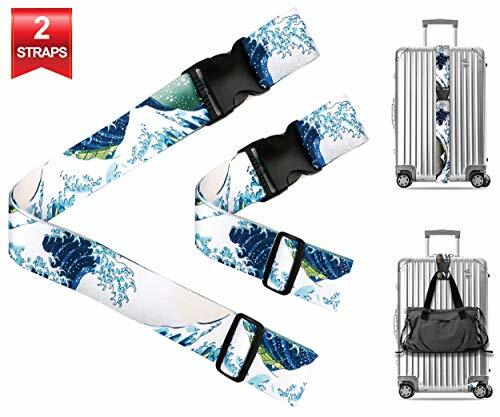 Hokusai Great Wave off Kanagawa Travel Luggage Strap Suitcase Security Belt. Heavy Duty & Adjustable. Must Have Travel Accessories. TSA Compliant. 2 Luggage Straps & 2 Add A Bag Straps. 4-Piece Set. 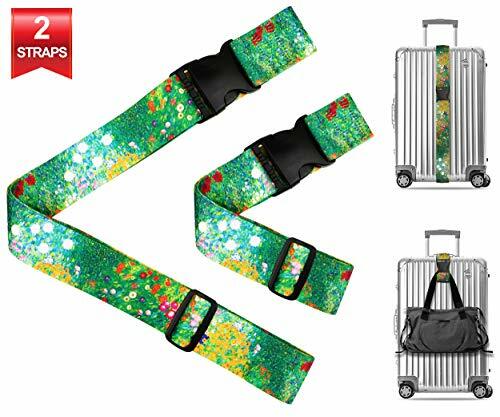 Gustav Klimt Flower Garden Travel Luggage Strap Suitcase Security Belt. Heavy Duty & Adjustable. Must Have Travel Accessories. TSA Compliant. 2 Luggage Straps & 2 Add A Bag Straps. 4-Piece Set. 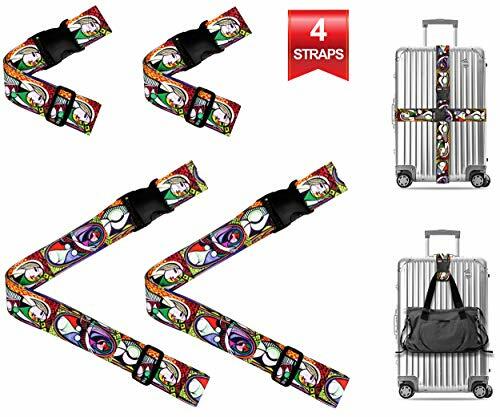 Gustav Klimt The Kiss Travel Luggage Strap Suitcase Security Belt. Heavy Duty & Adjustable. Must Have Travel Accessories. TSA Compliant. 2 Luggage Straps & 2 Add A Bag Straps. 4-Piece Set. 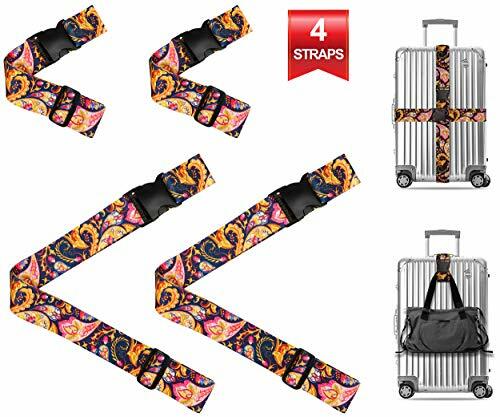 Indian Elephant Travel Luggage Strap Suitcase Security Belt. Heavy Duty & Adjustable. Must Have Travel Accessories. TSA Compliant. 2 Luggage Straps & 2 Add A Bag Straps. 4-Piece Set. 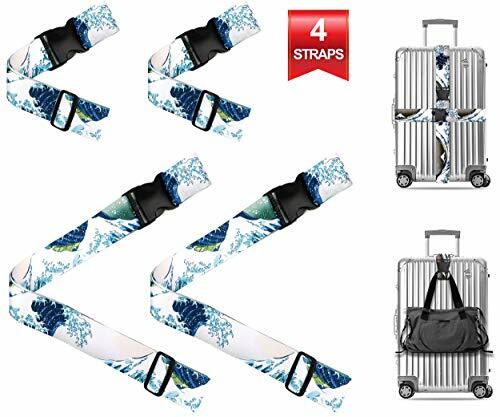 Hokusai Great Wave off Kanagawa Travel Luggage Strap Suitcase Security Belt. Heavy Duty & Adjustable. Must Have Travel Accessories. TSA Compliant. 1 Luggage Strap & 1 Add A Bag Strap. 2-Piece Set. 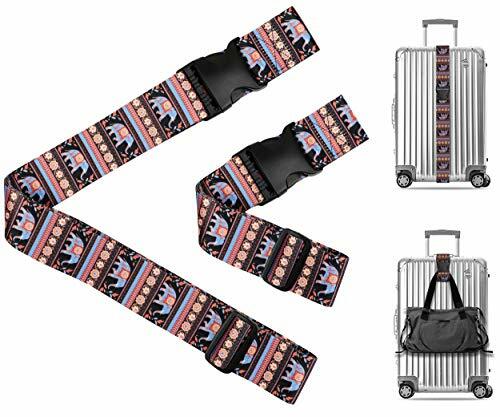 Picasso Girl before a Mirror Travel Luggage Strap Suitcase Security Belt. Heavy Duty & Adjustable. Must Have Travel Accessories. TSA Compliant. 2 Luggage Straps & 2 Add A Bag Straps. 4-Piece Set. 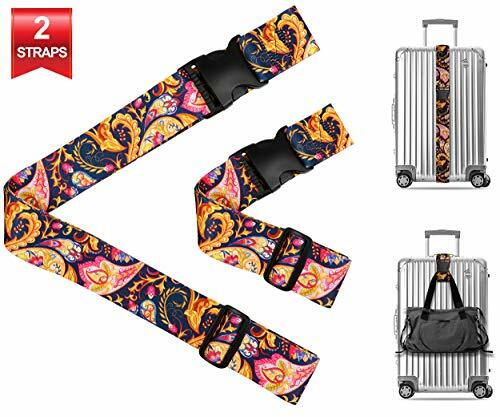 Indian Elephant Travel Luggage Strap Suitcase Security Belt. Heavy Duty & Adjustable. Must Have Travel Accessories. TSA Compliant. 1 Luggage Strap & 1 Add A Bag Strap. 2-Piece Set. 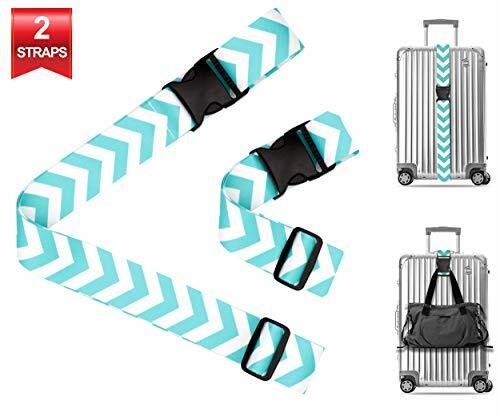 Chevron in Tiffany Blue Travel Luggage Strap Suitcase Security Belt. Heavy Duty & Adjustable. 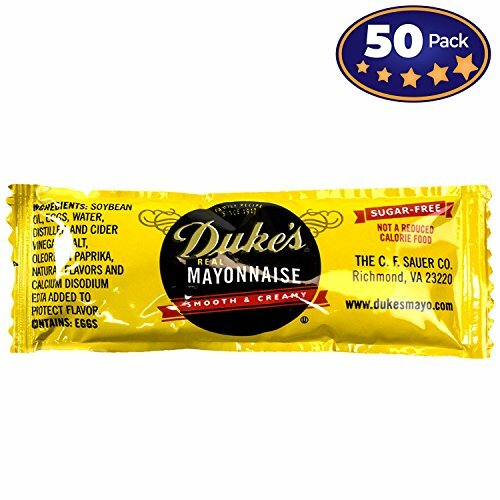 Must Have Travel Accessories. TSA Compliant. 2 Luggage Straps & 2 Add A Bag Straps. 4-Piece Set. 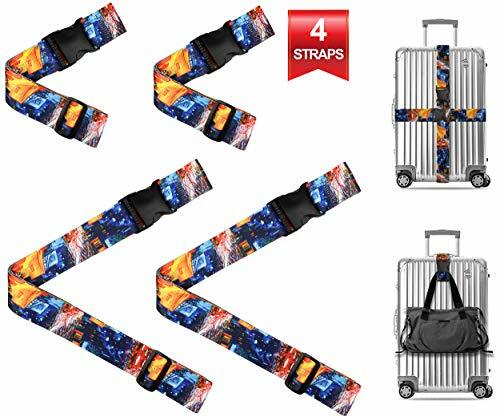 Vincent Van Gogh Cafe Terrace Travel Luggage Strap Suitcase Security Belt. Heavy Duty & Adjustable. 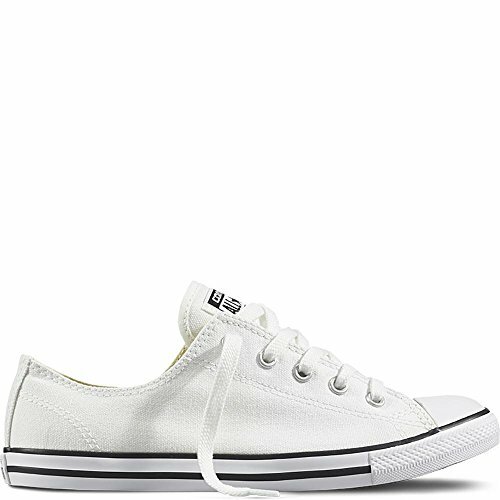 Must Have Travel Accessories. TSA Compliant. 2 Luggage Straps & 2 Add A Bag Straps. 4-Piece Set. 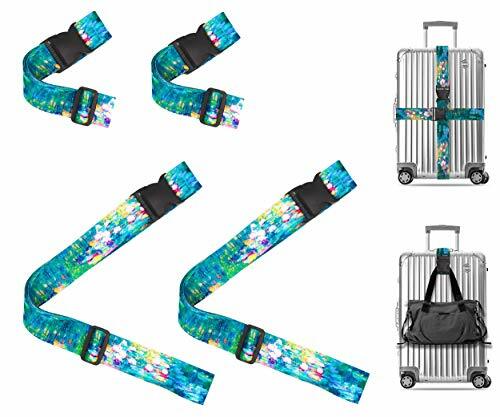 Vincent Van Gogh Almond Blossom Travel Luggage Strap Suitcase Security Belt. Heavy Duty & Adjustable. Must Have Travel Accessories. TSA Compliant. 2 Luggage Straps & 2 Add A Bag Straps. 4 Piece Set. 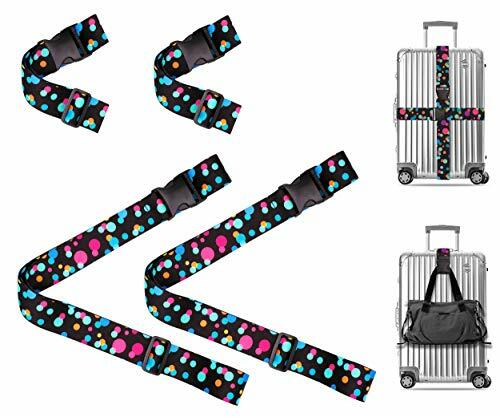 Bubbly Color Dots Travel Luggage Strap Suitcase Security Belt. Heavy Duty & Adjustable. Must Have Travel Accessories. TSA Compliant. 1 Luggage Strap & 1 Add A Bag Strap. 2-Piece Set. Vintage Floral Travel Luggage Strap Suitcase Security Belt. Heavy Duty & Adjustable. Must Have Travel Accessories. TSA Compliant. 2 Luggage Straps & 2 Add A Bag Straps. 4 Piece Set. 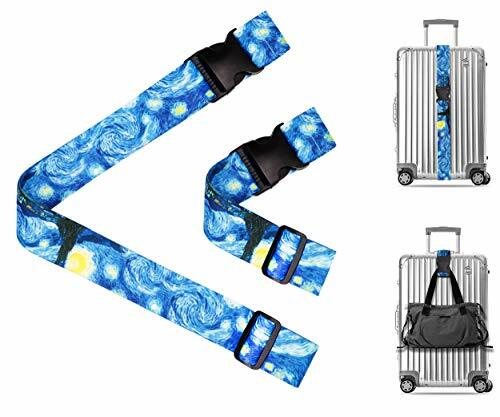 Vincent Van Gogh the Starry Night Travel Luggage Strap Suitcase Security Belt. Heavy Duty & Adjustable. Must Have Travel Accessories. TSA Compliant. 2 Luggage Straps & 2 Add A Bag Straps. 4 Piece Set. 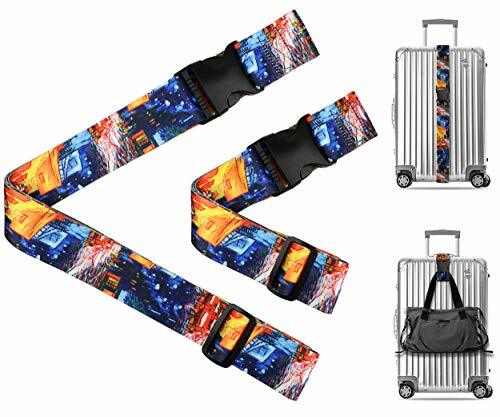 Vincent Van Gogh Irises Travel Luggage Strap Suitcase Security Belt. Heavy Duty & Adjustable. Must Have Travel Accessories. TSA Compliant. 2 Luggage Straps & 2 Add A Bag Straps. 4-Piece Set. 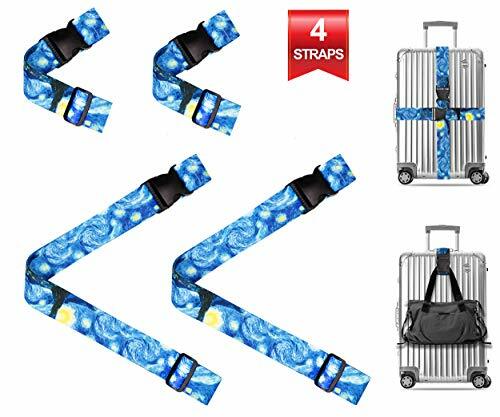 Vincent Van Gogh the Starry Night Travel Luggage Strap Suitcase Security Belt. Heavy Duty & Adjustable. Must Have Travel Accessories. TSA Compliant. 1 Luggage Strap & 1 Add A Bag Strap. 2-Piece Set. 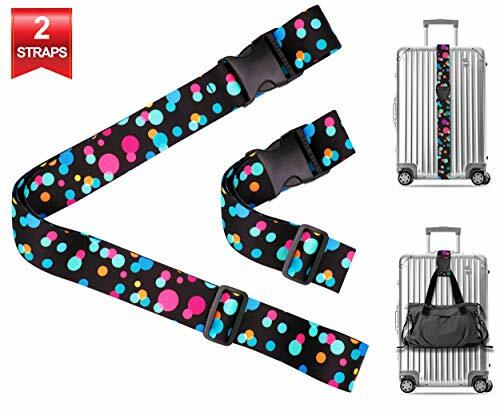 Bubbly Color Dots Travel Luggage Strap Suitcase Security Belt. Heavy Duty & Adjustable. Must Have Travel Accessories. TSA Compliant. 2 Luggage Straps & 2 Add A Bag Straps. 4 Piece Set. 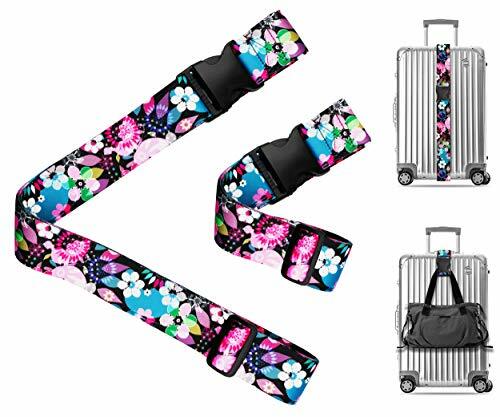 Wild Flowers Blossom Travel Luggage Strap Suitcase Security Belt. Heavy Duty & Adjustable. Must Have Travel Accessories. TSA Compliant. 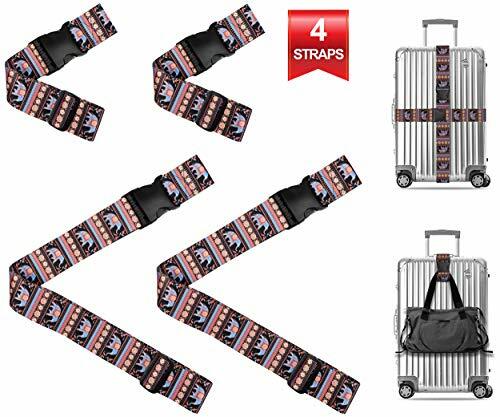 1 Luggage Strap & 1 Add A Bag Strap. 2 Piece Set. 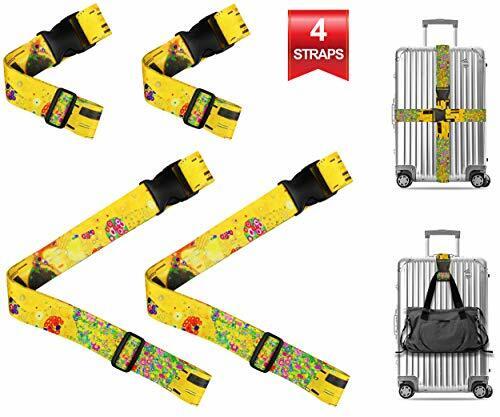 Wild Flowers Blossom Travel Luggage Strap Suitcase Security Belt. Heavy Duty & Adjustable. Must Have Travel Accessories. TSA Compliant. 2 Luggage Straps & 2 Add A Bag Straps. 4 Piece Set. 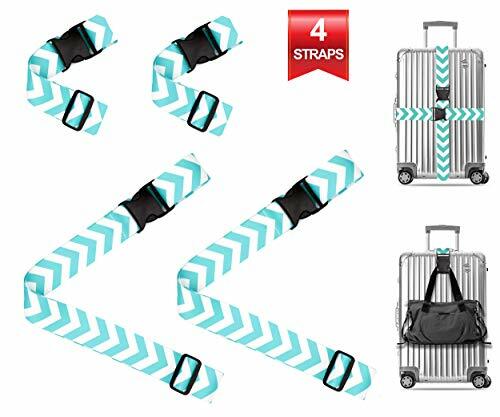 Chevron in Tiffany Blue Travel Luggage Strap Suitcase Security Belt. 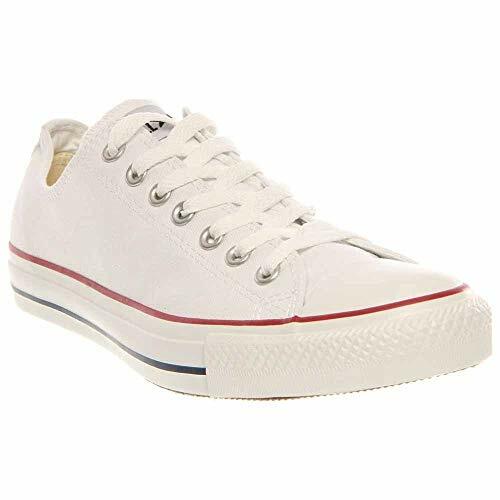 Heavy Duty & Adjustable. Must Have Travel Accessories. TSA Compliant. 1 Luggage Strap & 1 Add A Bag Strap. 2-Piece Set. 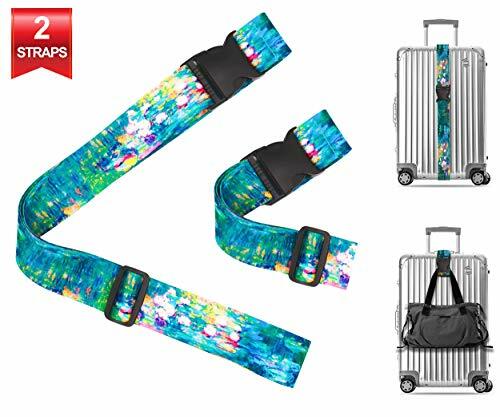 Vincent Van Gogh Irises Travel Luggage Strap Suitcase Security Belt. Heavy Duty & Adjustable. Must Have Travel Accessories. TSA Compliant. 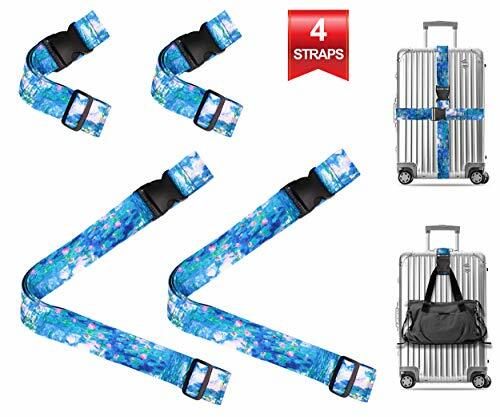 1 Luggage Strap & 1 Add A Bag Strap. 2-Piece Set.